Six of the last Seven winners of the FA Vase have been members of the Northern League - this season it is now down to Morpeth Town to continue this record as Dunston UTS (2-3 at home to Ashford United in replay), Sunderland RCA (2-3 at home to Bristol Manor Farm) and Newton Aycliffe (5-0 at Camberley Town) were all knocked out in the Fifth Round. 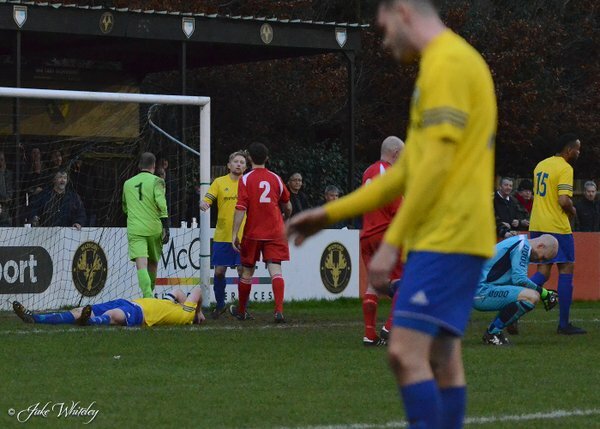 Last season's winners North Shields were knocked out be Morpeth Town at the Fourth Round stage. There will be definitely a new name engraved on the famous trophy as none of the teams left in the competition have won the Vase previously. The last remaining Fifth Round tie will be brought to a conclusion (hopefully) now on Saturday afternoon at The Len Salmon Stadium as Essex Senior League side Bowers and Pitsea host Thurlow Nunn Premier Division side Ipswich Wanderers in their replay following a 1-1 draw in Suffolk on Saturday. The game was scheduled for Tuesday evening but was cancelled at the pitch wasn't playable. Who's who left in the FA Vase? 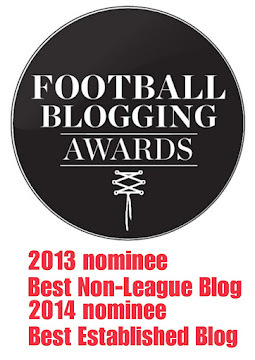 Formed in December 2014 after the sad demise of Hereford United. Peter Beadle's side are top of the Midland League Premier Division by ten points and look Champion's Elect although Alvechurch with four games in hand and eleven points back may still have a say. They took a few games to get going with a playing record of two wins, three defeats and one draw in August but they then went on a amazing winning run of twenty-seven league and cup games which was ended with a 1-1 draw at home to Alvechurch in the league in front of 4026 people at Edgar Street on Saturday 23rd January. They have since beaten their title rivals in the League Cup 3-1 and Hartley Witney in the Vase (1-4 away). Could they in their first season as Hereford FC make a clean sweep of the Midland League Premier Division, Midland League Cup (they face Highgate United in the QF), Herefordshire Challenge Cup (they face West Midlands (Regional) League Division One Kington Town in the SF) and FA Vase? 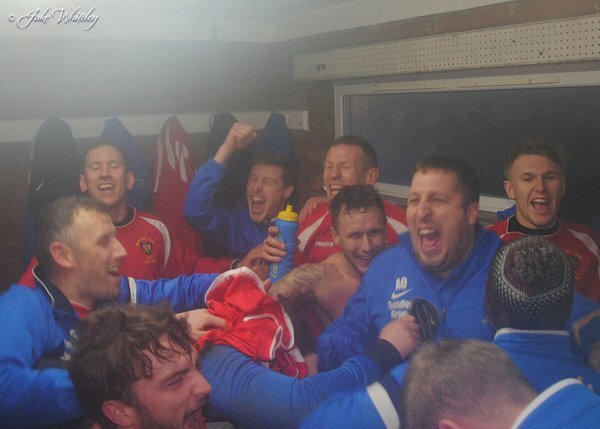 The Krooners are in with a shout of the Combined Counties League Premier Division title after finishing runner's up for the past two seasons. They are currently in third position with 54 points from 23 games played with the table topper's Ashford Town (Middx) on a record of 62 points from 26 games played. Their league game on Saturday 13th February at current second placed Hartley Wintney will be very important in the run up to the big game at Edgar Street the weekend after. 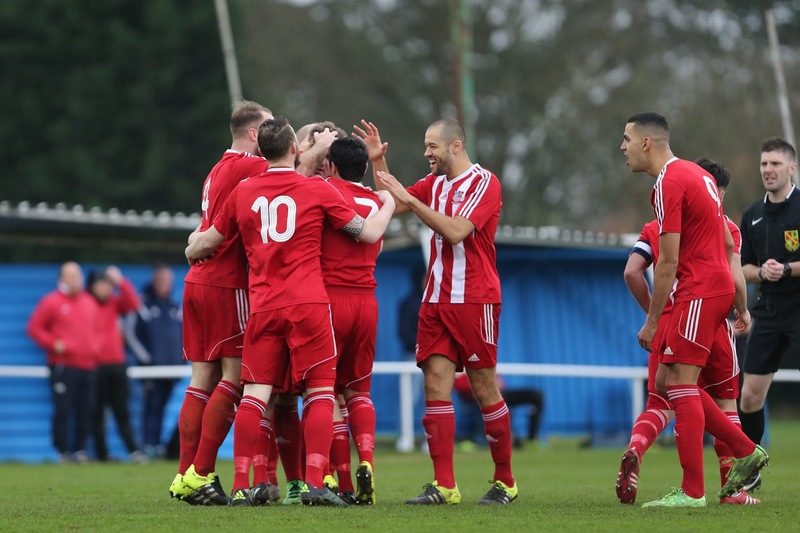 Camberley Town are only one of three teams to record wins at Essex Senior League table topper's FC Romania in nineteen league and cup games played (Whitton United (FA Cup) and Basildon United (ESL) were the others) - they won 1-2 in the Fourth Round. The second of three phoenix clubs left in the Vase this season. Formed following the demise of Salisbury City and managed by Steve Claridge they are Champion's elect of the Sydenham's Wessex Football League Premier Division currently eight points ahead of second placed Blackfield and Langley with one games in hand. 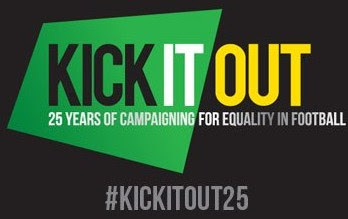 Since the beginning of October they have played 23 league and cup games winning 21 of those with only 2 defeats against Blackfield and Langley in the league and Laverstock & Ford in the Salisbury Hospitals Cup a game which saw Claridge make a raft of changes, with only five players started or on the bench, from the previous game. They like a goal - In 11 of the 21 victories they have scored 5+ goals. Ashford United formed in 2011 out of the ashes of Ashford Town who went into administration. The Nuts and Bolts are currently in third place of the Southern Counties East Football League eighteen points behind leader's Hollands and Blair with four games in hand. 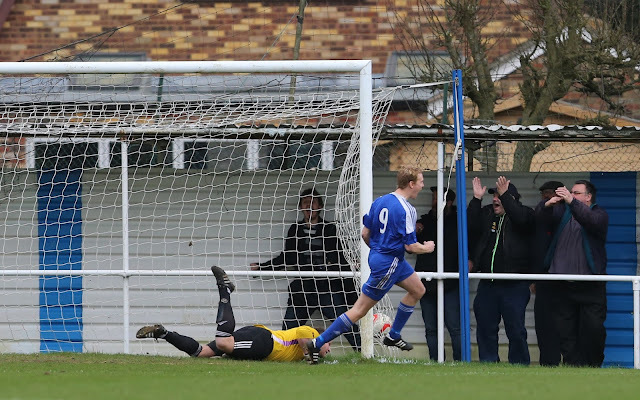 They had an excellent result at 2012 Vase winner's Dunston UTS in the last round winning 2-3 in a replay with Ashford getting the winner in injury time. Since the beginning of November their only two defeats in twenty league and cup games have come against Greenwich Borough (2nd in the league) and the aforementioned league leader's Hollands and Blair. Morpeth lies 22 miles North of Newcastle - On Old English it is "morð-pæð" which translated means "Murder Path" although the exact incident which brought rise to this name all those years are is not known. The Highwaymen are in third place of the Northern League Division One eleven points below current leader's Shildon with six games in hand so they are in with a chance of winning the title. Bristol Manor Farm's stadium is known as 'The Creek' and is on West side of the City on the banks of the River Avon. They were formed in 1960 and joined the Western League in 1977 with their best finish being runner's up in the Premier Division in 2013/14. They are looking to go one better this season as they are currently 2nd by 2 points from Odd Down who crucially for them have two games in hand at present. 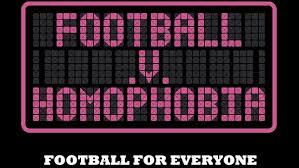 Their last defeat came on Saturday 7th November at Barnstaple Town (2-0) in a league fixture. Bowers and Pitsea are going to have an extremely busy business end of the season with many games in hand to be played in the Essex Senior League - if they win all (or most) of them they will be involved in the title race. 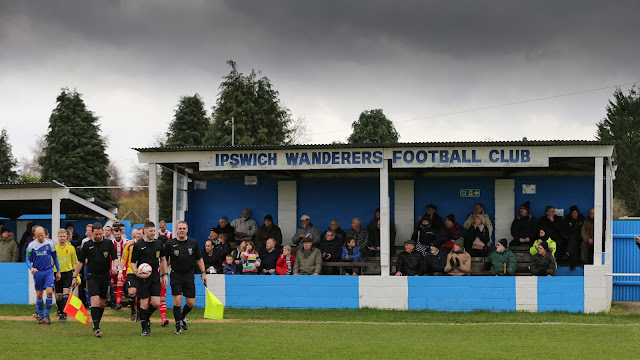 The Wanderers have reserved their best from for the Vase as they are in 15th place of the Thurlow Nunn Premier Division with a record of seven wins from nineteen games played. Five miles North of Oxford Kidlington is famous for "London Oxford Airport" - Another side who have games in hand (mostly due to the Vase games played) over sides above them in their league's title race. They are 13 points behind table topper's Thatcham Town with 4 games in hand. The FA Vase final will be held on Sunday 22nd May 2016 on the same day as the FA Trophy final so it'll be a really good day out for fans of all clubs up and down the country.